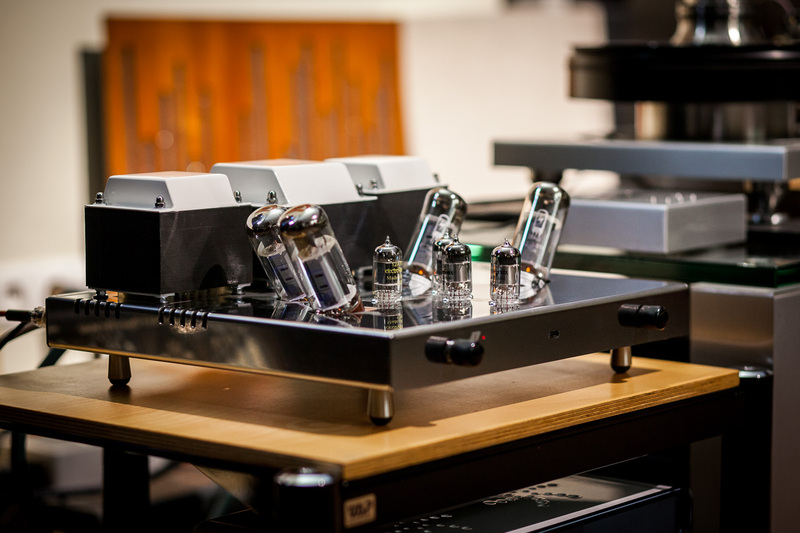 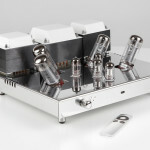 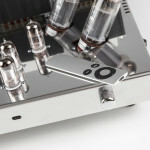 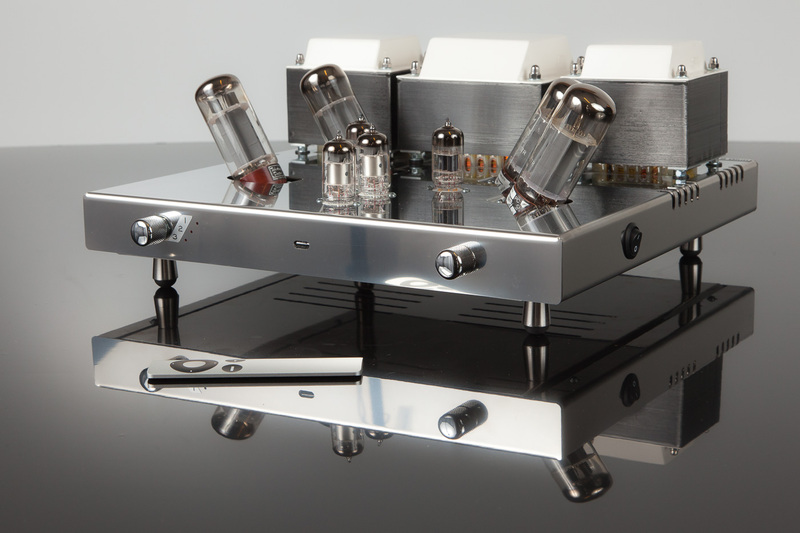 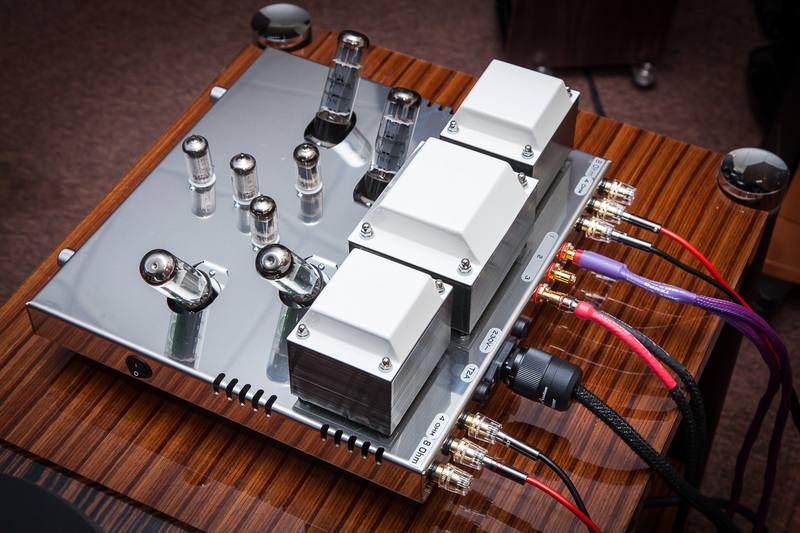 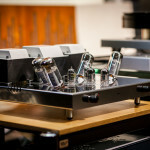 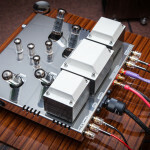 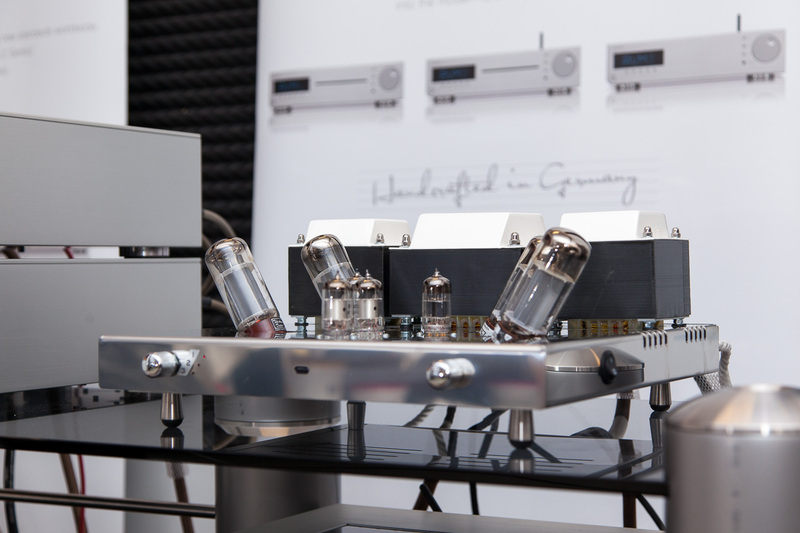 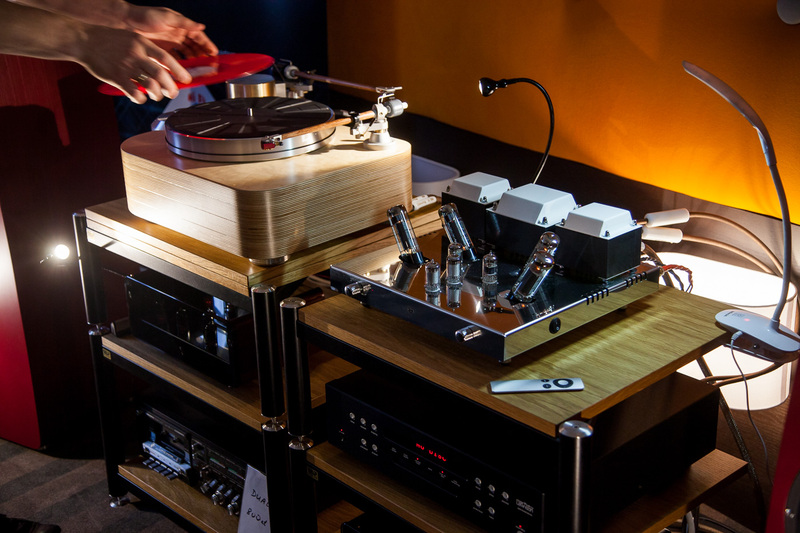 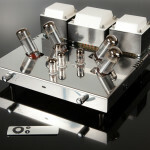 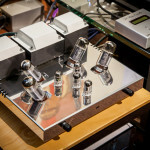 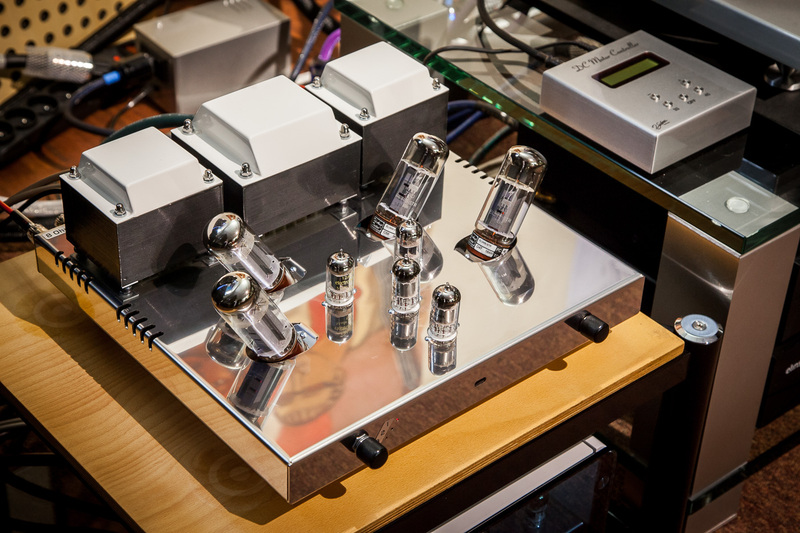 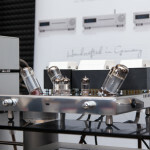 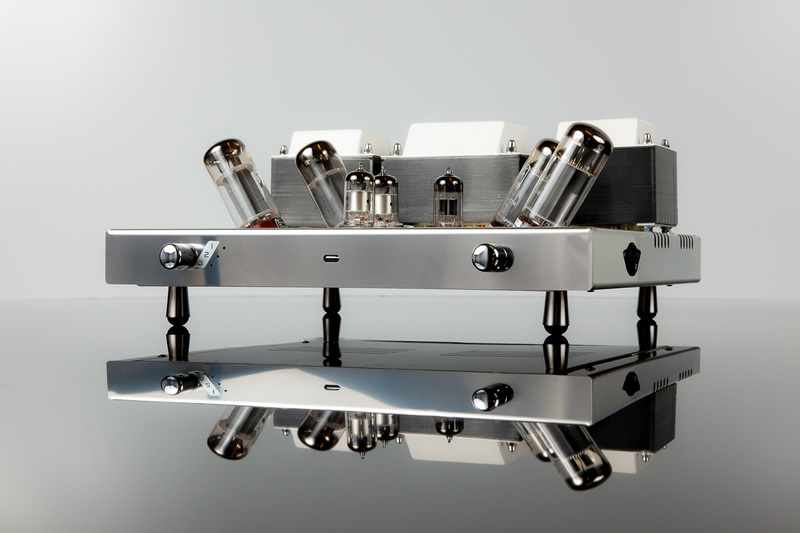 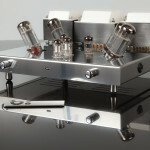 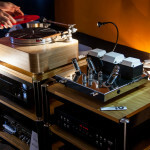 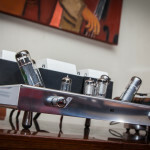 Integrated vacuum tube stereo amplifier with the power 15W per channel. 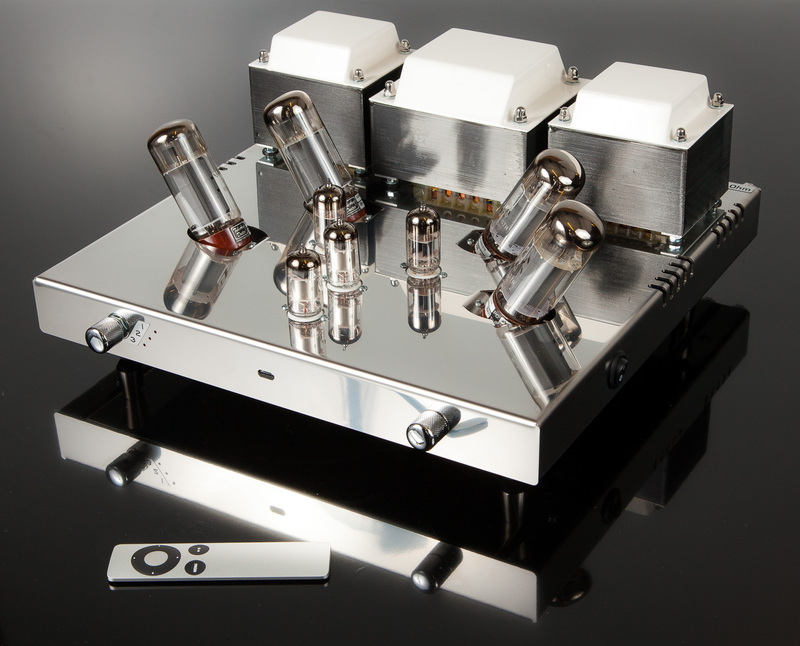 Unit based on the higher model from the Prestige line – 15.3. 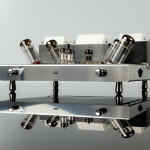 Single-Ended, A-Class, triode-type with power tubes EL34. 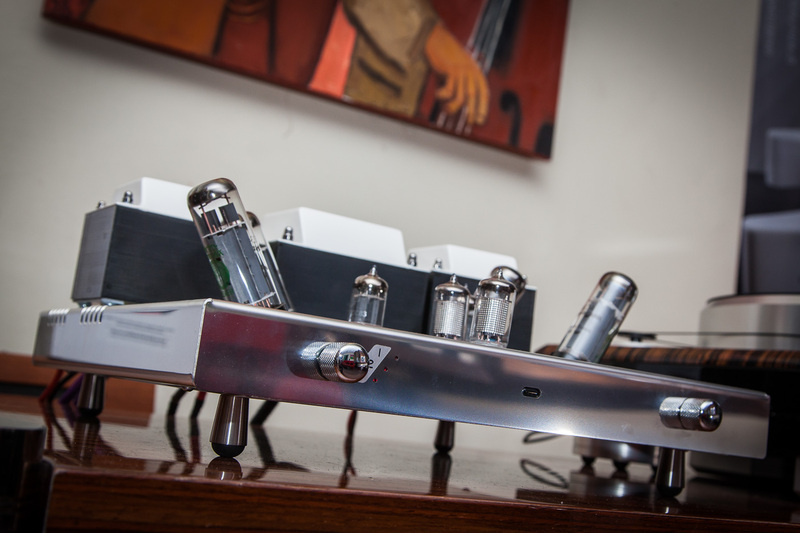 The unit delivers precise, detailed medium and high range sound reproduction, as well, as a very wide soundstage. 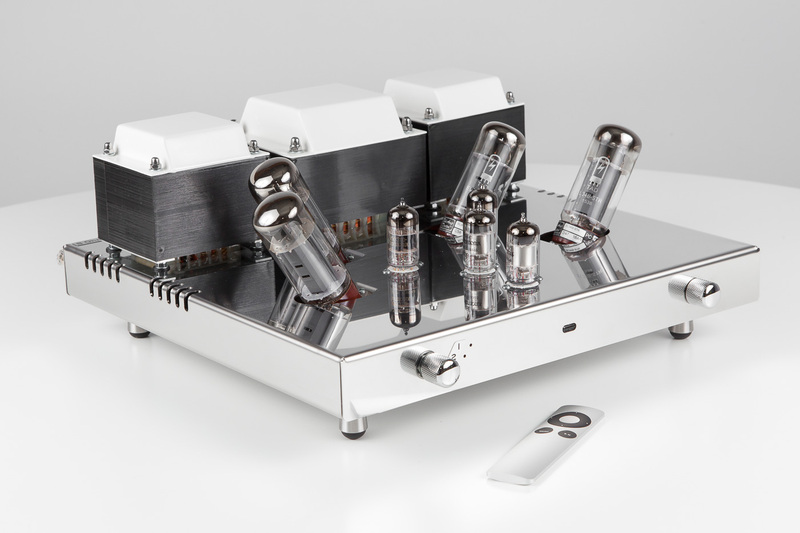 It has classical look, maintaining the Prestige line characteristic features of the design like V-structure of the power tubes. 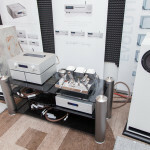 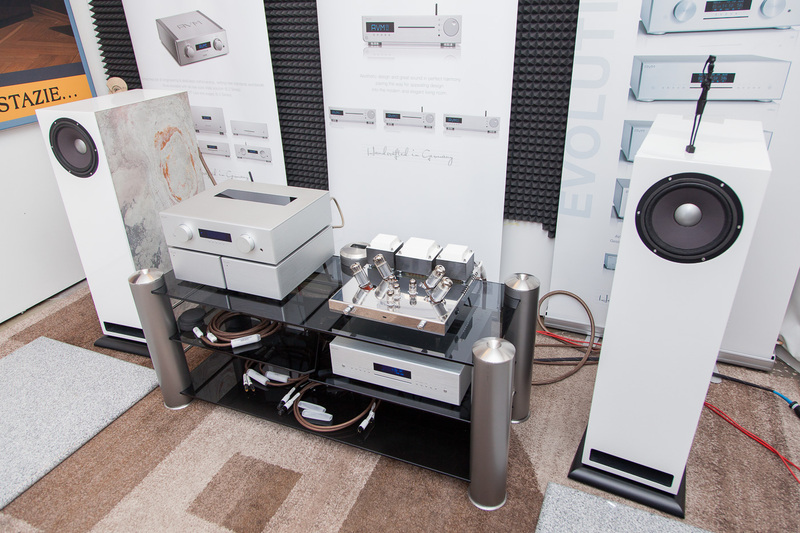 In a set with high sensitivity speakers will please a very demanding listener even if installed in a large room. 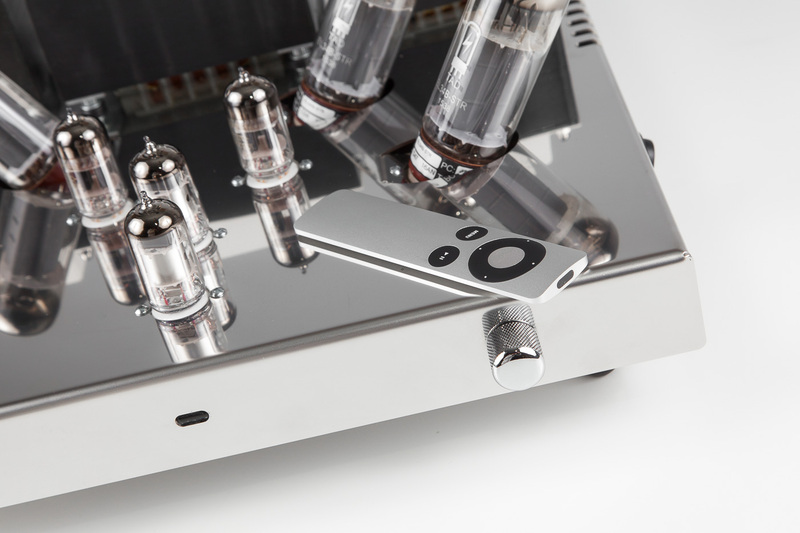 Apple TV remote for volume control in standard.